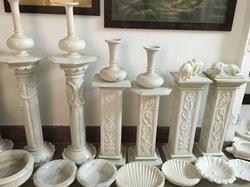 Understanding the fact that marbles are extensively used for designing and construction of homes, we offer Marble Pillars. 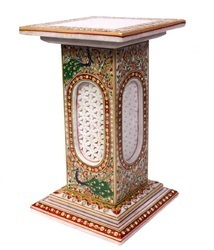 Designed with perfection, these products enhance the décor of the house. 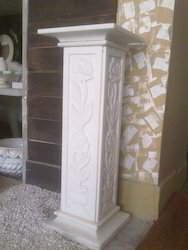 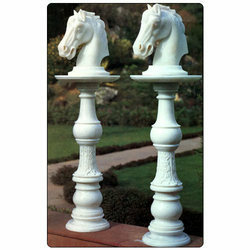 These pillars are crafted in various sizes and shapes to suit the variegated needs of our clients.